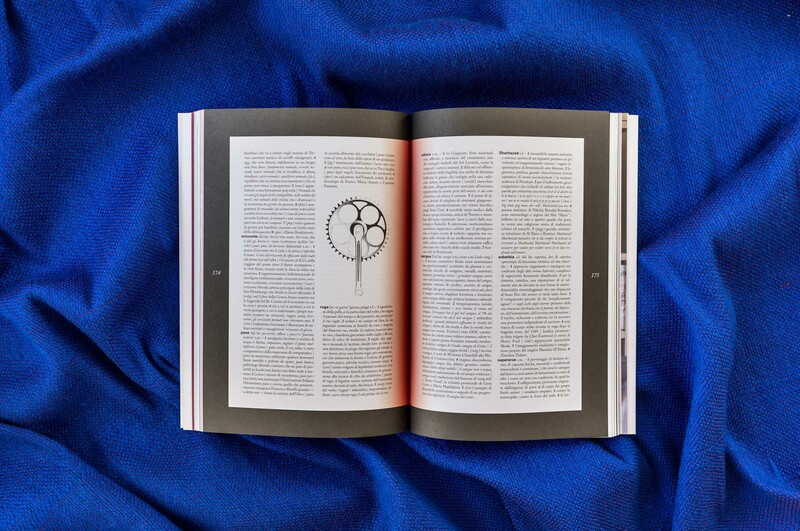 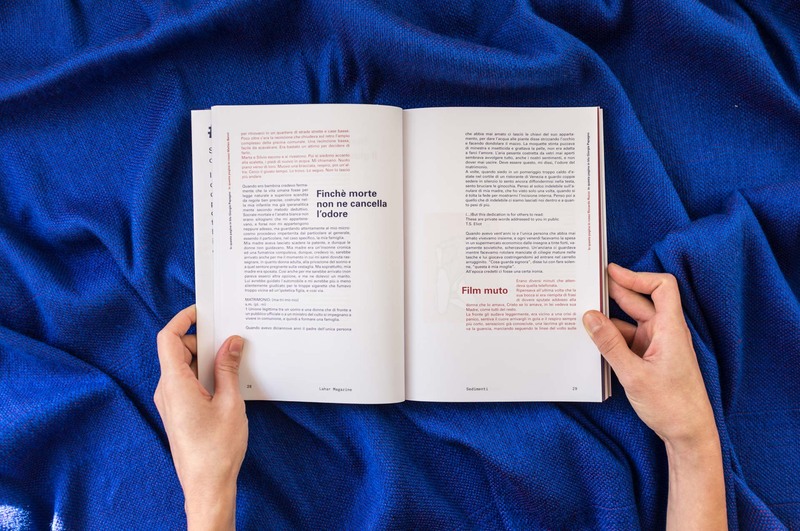 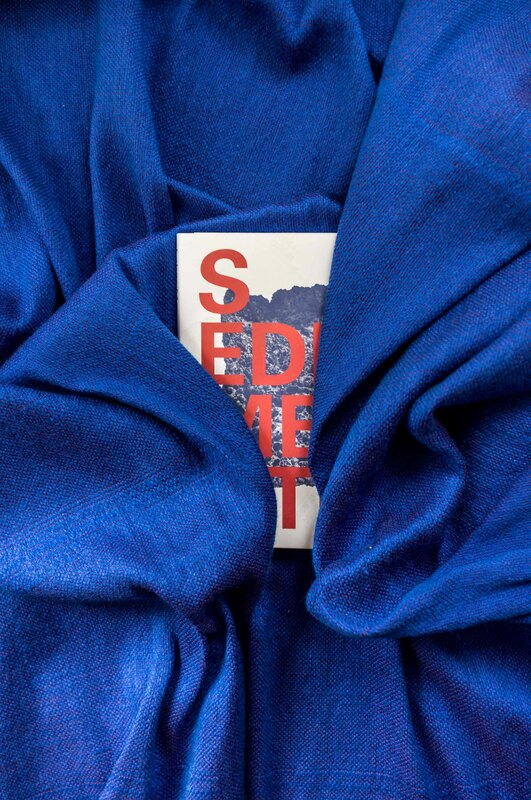 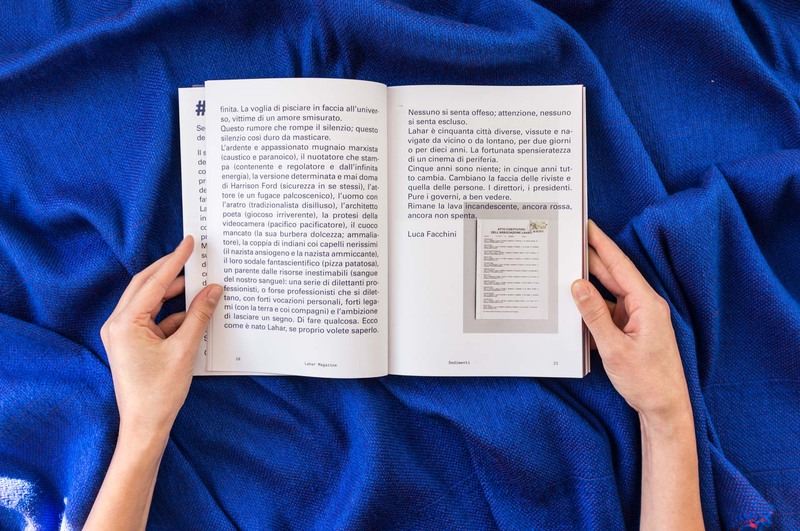 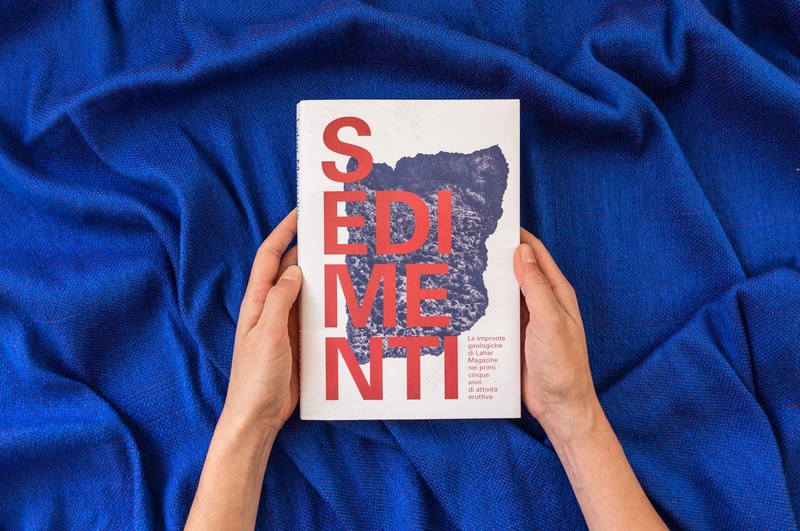 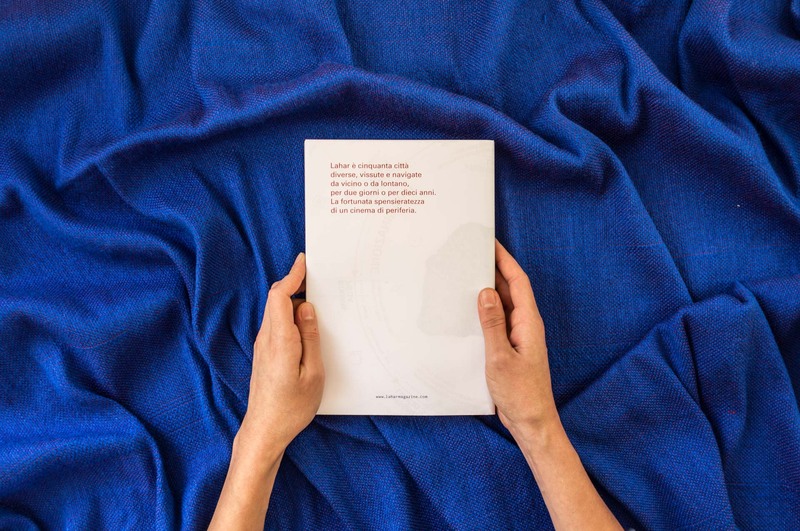 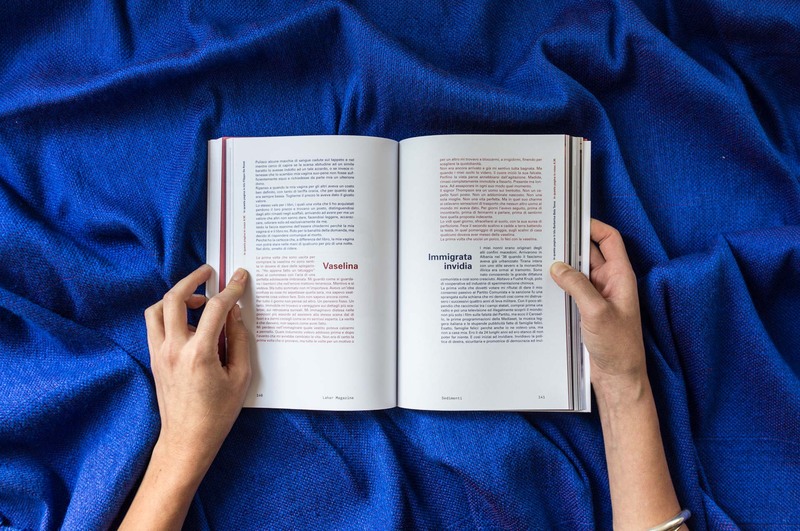 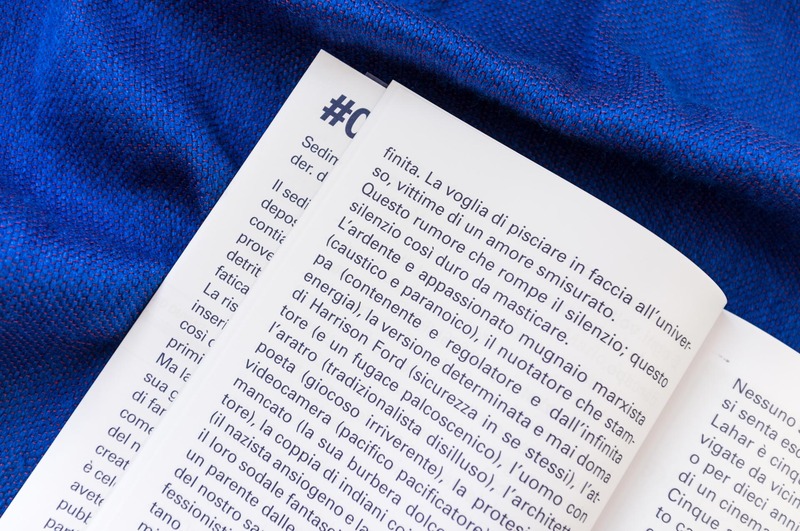 Sedimenti is the collection of the first five years of Lahar Magazine, an independent magazine born in Italy. 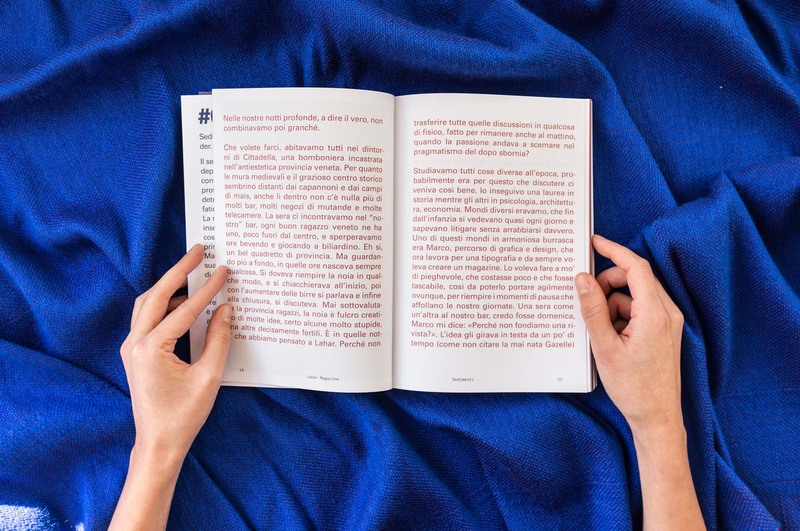 The book is a stream of consciousness scanned by red and blue colors. 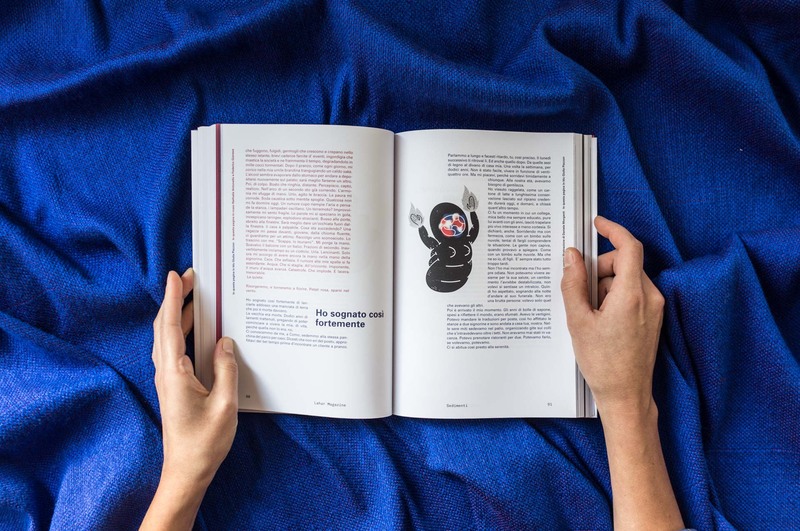 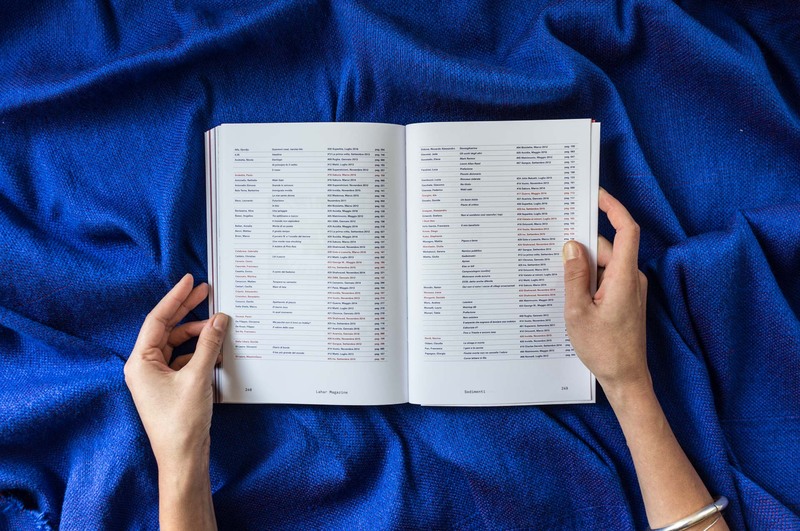 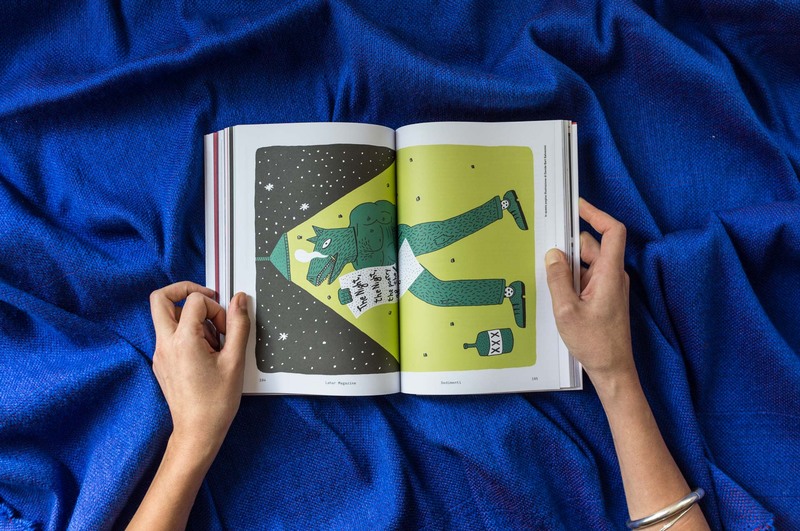 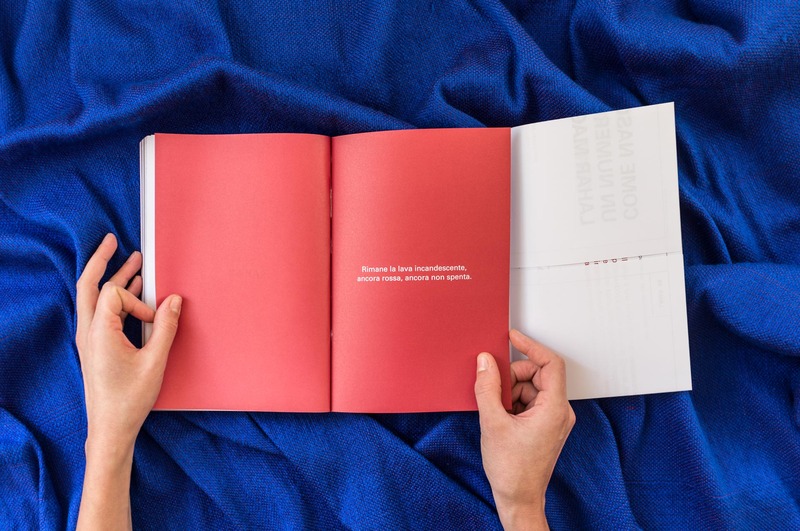 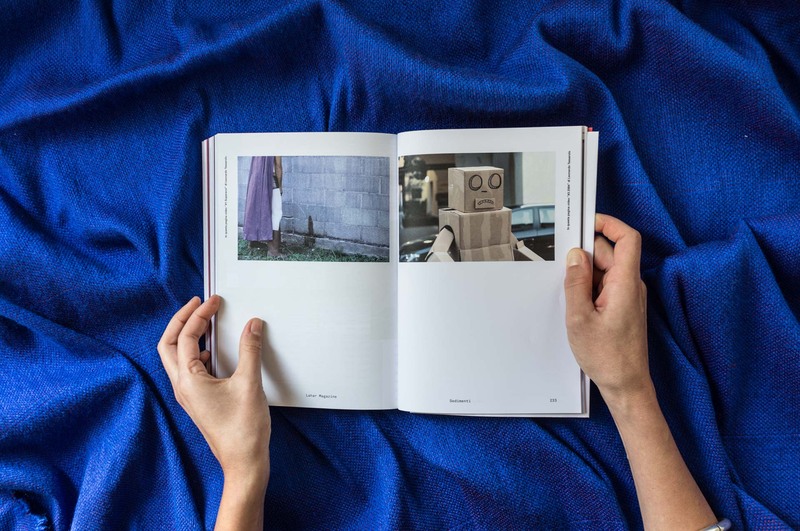 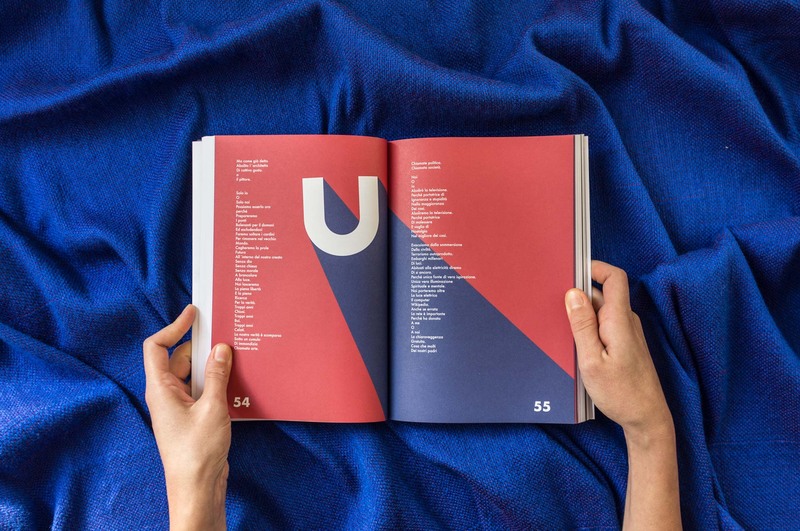 In its 256 pages between articles, illustrations, photos and poems, we find an accurate selection of published content and of some unpublished ones.